Comforting and friendly services for friends and family. Let us take the stress out of planning a funeral. We provide funeral services guests will find friendly and supportive, allowing you to reflect and celebrate the life of a loved one. 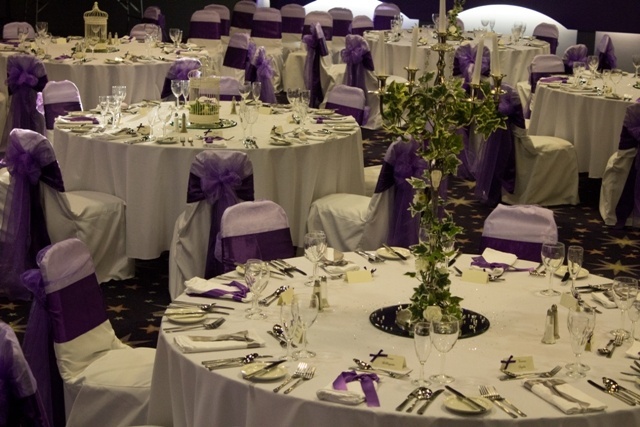 Set in the familiar and comforting surroundings of Blackpool, we’re here to assist you in planning everything, from catering to ensuring your guests are welcomed to the venue and completely looked after. We understand this is a distressing and stressful time and you may wish to have as much, or as little, involvement in organising the event as possible. The Viva team will respect your decisions and be there to support you through organising the event, and the day itself. You can have the venue for as long or as little as you like, and our location in the centre of town makes it easy for all guests to travel to your party with public transport, car parks, and taxi ranks all located in the immediate vicinity to Viva. We’ll also be able to provide more detailed instructions, ensuring you and your guests have absolutely no added stress in finding the VIVA Blackpool venue. Speak to us for more details. You can call us on 01253 297 297 to discuss your plans in more detail, or you can drop us a message on our online contact form for further information.